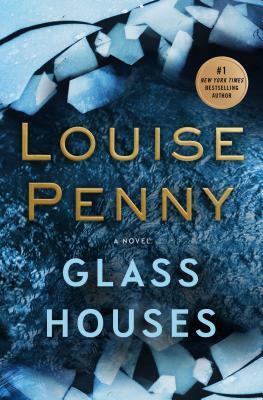 Louise Penny never disappoints. Once again she has written a fast paced, suspenseful and well written novel to delight her ever growing stream of fans. The investigation into vast amounts of illegal drugs being transported across the border between Canada and Vermont has put the professional and private lives of Armand Gamache and Jean- Guy Beauvoir in great risk. As time runs out they hope that they their plan will work, and we the reader are their trusting delighted companions.